We are looking for individuals who have a solid knowledge of Human Resources operations. The candidates must have good business acumen, a strong work ethic and people-management, good computer and effective communication skills. In addition the candidate must have strong interpersonal skills, are able to prioritise and adapt to the changing needs of the operation. 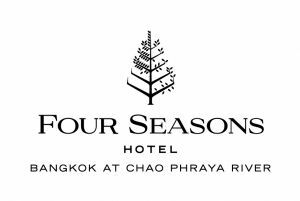 Minimum 1-year of experience working in a supervisory capacity, experience in hotel human resources operations, preferably with Four Seasons or other luxury environment organization. Must hold the legal right to work in Thailand. Effective Communication skills in both speaking and writing English and Thai is required. Run monthly, quarterly and annual/quarterly/monthly reports as needed. Assist with planning and execution of all employee relations events. Check PAC internal mailbox and post outgoing PAC mail. Assist with quarterly locker checks.